Over the past eight years of running GWS, we’ve gotten to know you just about as well as you’ve gotten to know us. And the one noticeable thing that really stands out to us about GWS readers + couples is that you guys are always up for anything when it comes to excitement, new experiences and fun adventure, so we feel pretty confident saying that your honeymoon will likely be no different! If you’re excited to book your honeymoon (or maybe an anniversary adventure) in a location that’s sure to speak to your bold and venture-seeking sides, you won’t want to miss today’s feature, all about the best honeymoon destinations for couples just like you! If you’re planning your next getaway to a place on our list, or somewhere similar, where you’ll be doing a lot of walking, hiking and – in general – exploring, we have one very sound piece of advice to share: whatever you do, don’t forget to bring along some Compeed Blister Cushions! We know from our own travel experiences that these life-savers will keep you on your feet the entire trip, holding up through all those long days of roaming. The best part is they look and feel like a natural second skin, so you won’t even know they’re there. They’re designed to provide instant relief by covering blisters on all areas of your feet, from toes to heels, so the last thing you’ll have to worry about is skipping out on any part of your travel itinerary due to a pesky (yet painful) blister. If you haven’t had a chance to break in your shoes yet, Compeed can even protect your feet from blisters. Now that we’ve shared our travel wisdom, are you ready to get to the fun part? 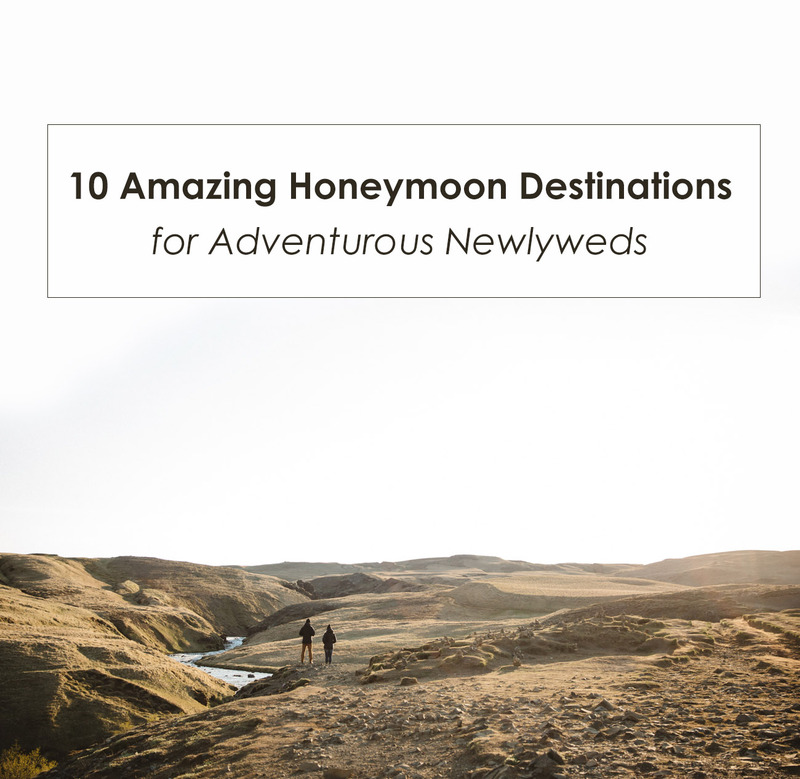 Let the wanderlust begin with our list of the best honeymoon destinations for adventurous newlyweds. Yep, we’re talking to YOU! 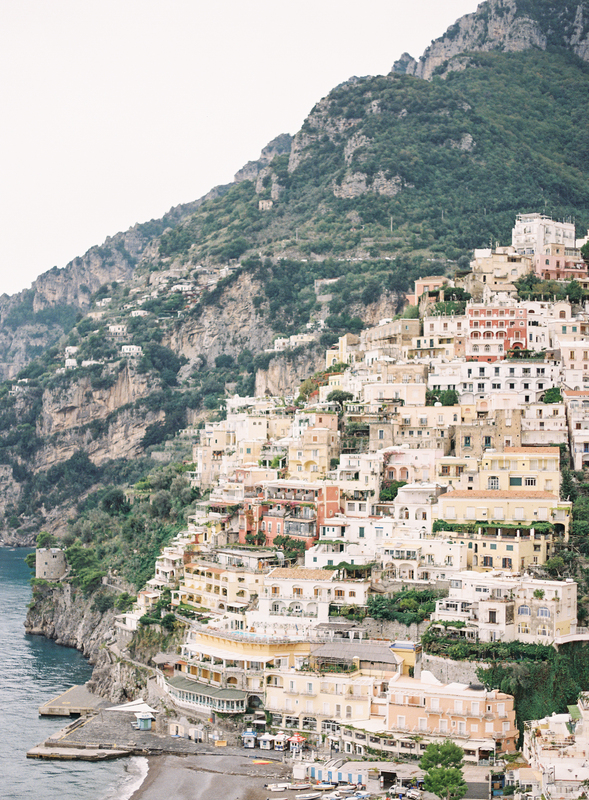 Destination #1: Italy’s Amalfi Coast. While we’ve never counted them ourselves, we’ve heard through the grapevine that Positano – a gem along Italy’s Amalfi Coast – has over 1,700 steps from the top of the town to the sandy beach below! And while it may make this dreamy destination sound like a lot of work, we promise the daily hike is worth it. Whether you’re planning to spend the day walking along the sandy coastline or enjoying the views (with a cocktail in hand) at one of the pretty restaurants at the top of the hill, you’ll be so happy you decided to stop in this picturesque place and, bonus, you’ll be sure to earn your daily dose of pizza and gelato! Destination #2: Machu Picchu, Peru. 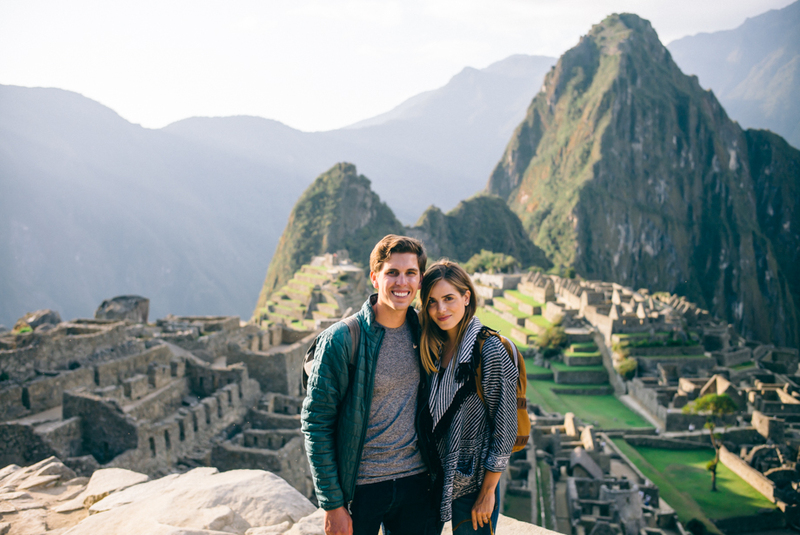 With one look at that incredible view, it’s no surprise that Machu Picchu is a hiker’s dream come true. Your trek to the top will yield breathtaking views of the surrounding ancient Inca ruins, and the experience is definitely one for the bucket list (but maybe not for the faint of heart)! This beautiful place is on our current travel wish lists, and would make an amazing + memorable honeymoon destination for active couples with a heart for adventure! Destination #3: Tokyo, Japan. 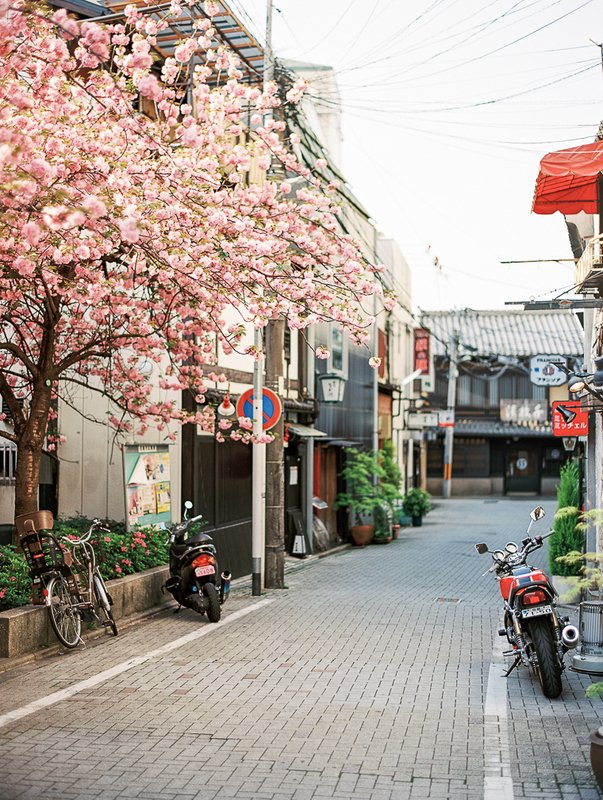 Especially during Sakura (aka Cherry Blossom) season, Tokyo is big time worth exploring. A bustling city with streets and alleys that provide endless hours worth of roaming + discovery, the two of you will find yourselves right at home thanks to the locals’ friendly demeanors and the city’s charming and storied scenery. Destination #4: Iceland. On the top of most travel wish lists everywhere, sits beautiful and adventure-filled Iceland, and for such good reason, too! Imagine the thrill of hiking through achingly beautiful terrain, through waterfalls, and along desolate, yet picturesque roads. 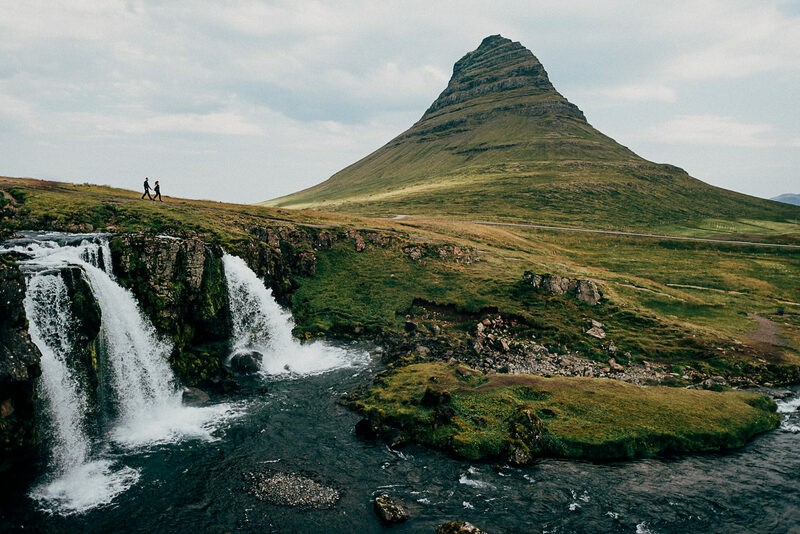 For newlyweds who aren’t about the slow, sleepy vibes of a beachfront destination, Iceland is the perfect choice. We’re itching to get there ourselves! 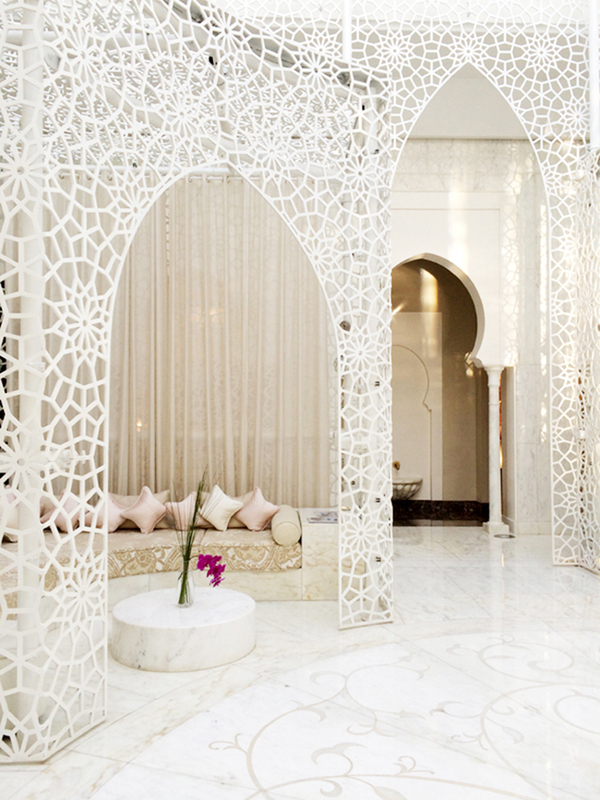 Destination #5: Marrakech, Morocco. The perfect city to get lost in for a while, Morocco is sure to keep you constantly on your toes! While there are plenty of amazing cafes to enjoy and stunning spas for a little bit of post-wedding pampering, the absolute must is to spend the majority of your days shopping for incredible local pieces (and rugs!!!). Along the way, you’ll wander through endless items, bargain with friendly vendors, and get a great feel for all this beautiful country has to offer. Destination #6: Hawaii. 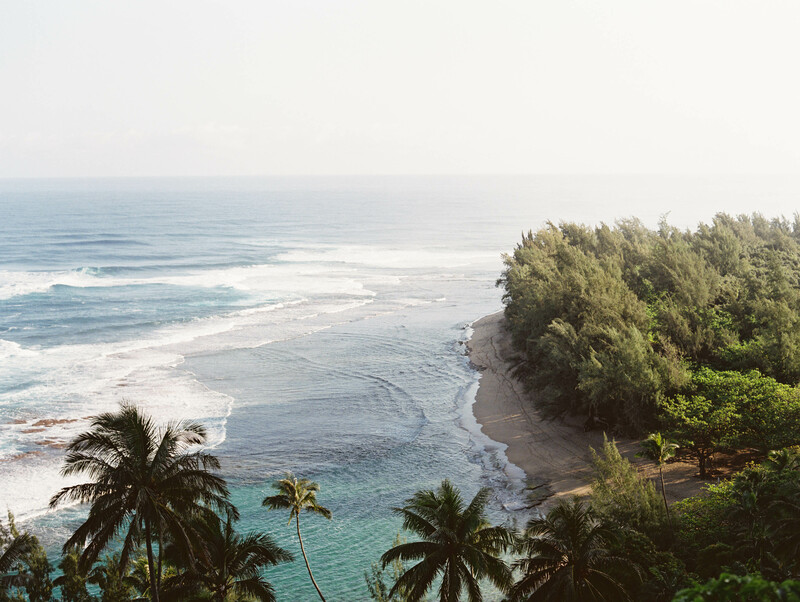 If you want to infuse a little relaxation into your adventurous honeymoon, Hawaii may be the perfect spot for you, offering the best of both worlds. We recommend a visit to Kauai where you can hike along the Na Pali Coast. Enjoy breathtaking views as you make your way to a gorgeous 300′ waterfall known as Hanakapi’ai Falls. This fairly difficult 4 mile trek is sure to challenge any adventurous couple! 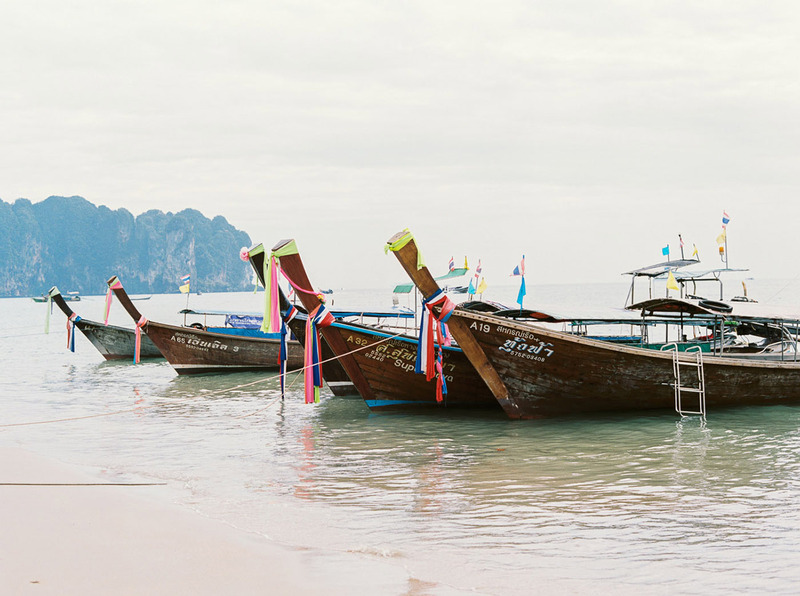 Destination #7: Thailand. A country filled with both adventure and beauty, Thailand is a perfect destination idea for couples who love the thrill of a fast-paced city mixed with the active nature of hiking through the countryside. (Just make sure you plan your trip for long enough to see it all!) From the bustling markets of Bangkok to the peaceful temples to the remote mountain city of Chiang Mai, there’s so much to see you can only hope your legs are up for the challenge of taking you there! Destination #8: New Zealand. 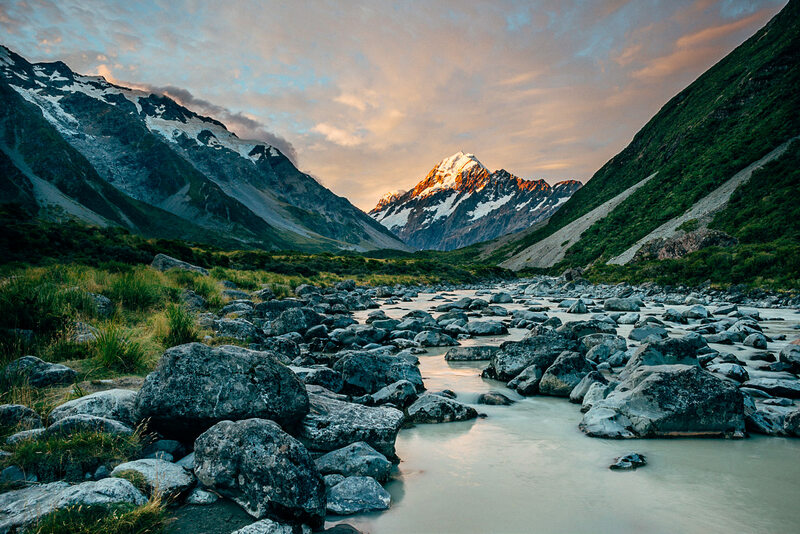 If adventurous and outdoorsy is your ideal, New Zealand is an excellent choice for your first getaway as newlyweds. Hike through unbelievable terrain (we really think you’ll be glad you brought along Compeed for the scenic, yet arduous trek! ), tour the coastline and waterways by kayak, heck, you can even skydive, zip line or adventure through caves! It’s the perfect destination for making memories you’ll never forget. Destination #9: Paris, France. 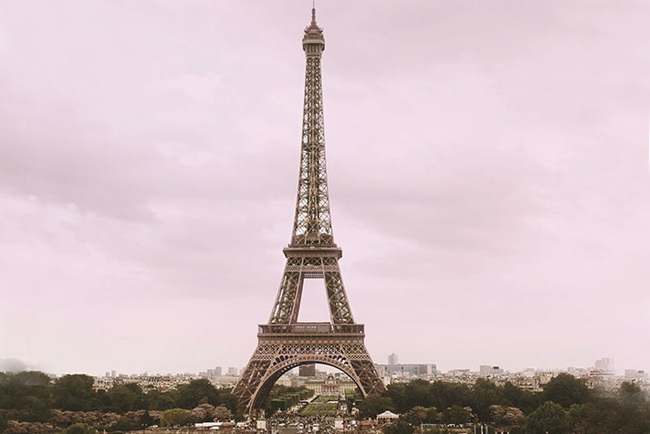 Our list just wouldn’t be complete without beautiful Paris, and for all those who have been before, you know the best way to see it is by walking everywhere! (We remember from our own experience walking the very streets seen above that our Compeed blister cushions came in handy big time.) 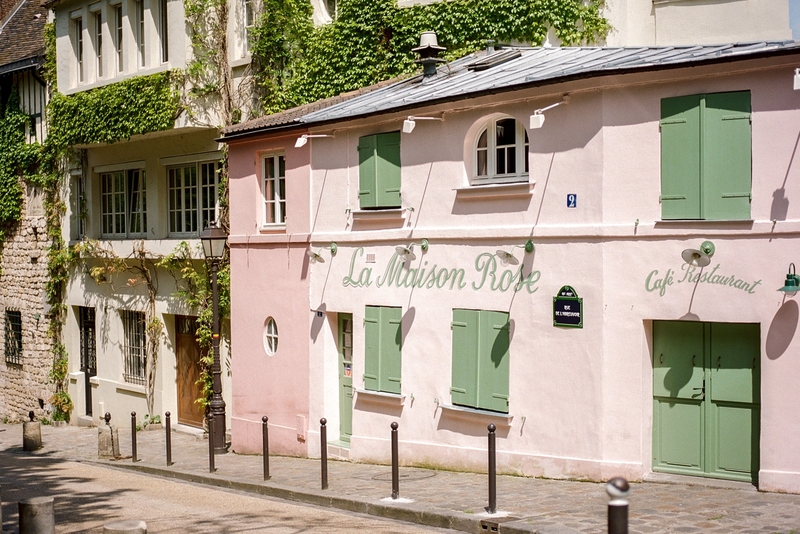 While touring this beautiful, beautiful city on foot, we recommend checking out Le Jardin du Luxembourg, the Seine River, the Louvre Museum and, of course, the Eiffel Tower, but you can’t go wrong simply strolling the charming streets, stopping in a cafe for a macaron and baguette sandwich, and shopping in the gorgeous boutiques! Destination #10: Stockholm, Sweden. 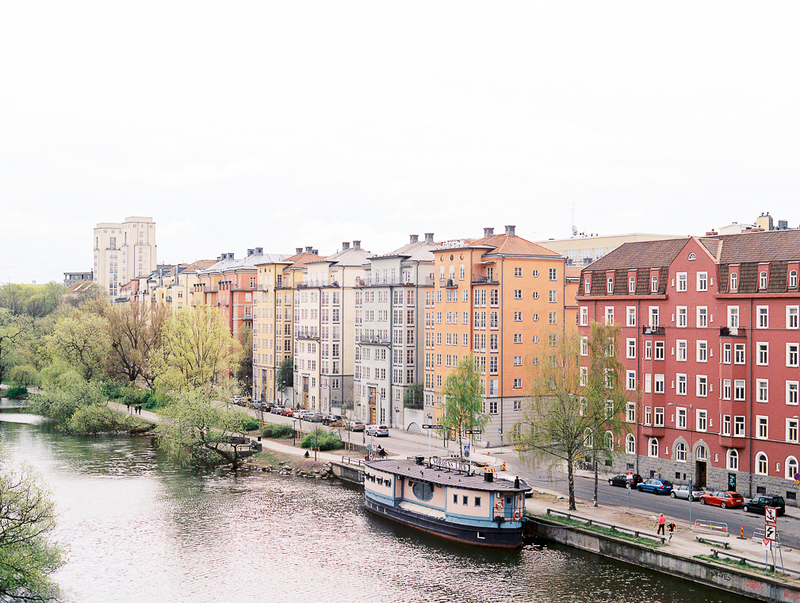 Last on our list, but not at all least, is beautiful Stockholm; the perfect city to explore as newlyweds! You can get lost walking the historical roads for hours on end, boat through Stockholm’s stunning archipelago, or find yourselves fika-ing (enjoying coffee + pastries in the afternoon) surrounded by locals. Stockholm is also a great starting point for any European adventure, where you can easily go on to visit Copenhagen, the Fjords of Norway, or even Germany. Why not see as many countries as you can on your journey?! For any trip that requires a lot of long days walking (which, let’s face it, is always the best way to see a new place), don’t forget to pack a few Compeed Blister Cushions for the journey! It’s amazing how something so tiny as a blister – or feeling the back of your shoe rubbing against your heel – can make you want to kick off your shoes and end your adventures early. This almost happened to us during our Europe trip last Spring. After a couple of days walking the beautiful streets from sun up ’til sun down, our feet were suffering pretty badly! Don’t let that happen to you during your biggest and most exciting trip together yet! 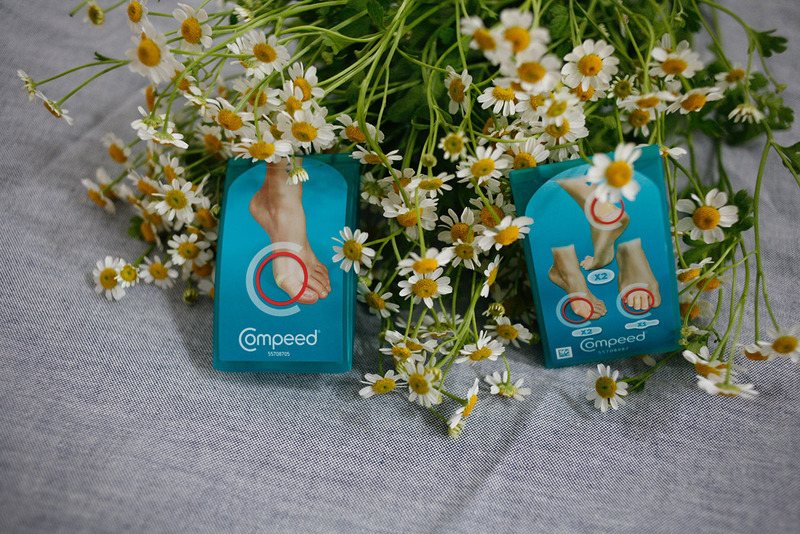 We were so glad to personally discover Compeed during that vacation (it totally saved us! ), and we’ve since been big fans of their products for any occasion where we know we’ll be walking or standing all day. Not only are Compeed products streamlined + discreet, but they stay in place all day, providing a barrier that protects against water, dirt and bacteria so nothing will slow you down! Happy Honeymooning, guys + gals! Compeed Products are available exclusively at Walgreens stores and www.walgreens.com. * This post is in partnership with Compeed. All opinions are our own. Thanks for supporting our sponsors! We are going to The Amalfi Coast, Istanbul and Santorini for our honeymoon! It’s a huge undertaking but we figured- we only get one! Might as well go big! My husband and I drove around New Zealand on our honeymoon in the middle of winter and it was just amazing! We will never forget it; there is something so special about taking your own time to explore a new place with your someone special. More recently we traveled to Japan for two weeks. Can I just say those compeed blister strips you rave about in this article are absolutely the best! Half way into our trip (we walked everywhere) I ended up with a painful blister and these syrups were amazing. Anyway, would recommend both Japan and New Zealand for both beautiful scenery and adventure! We are lucky enough to do both- beach and adventure. Right after our June wedding we went to Kauai for 5 nights purely to relax and recover from the wedding, and now we’re planning a trip to Southern Italy this fall- we’ll visit Apulia and the Amalfi Coast! We’re heading to London, Amsterdam, Paris, Nice and Marrakech for 3 weeks this summer and could not be more excited! Wow such beautiful locations !